Back in March our Mobilee showcase during Re.You's Back To Back tour at Watergate was a huge success. Now you can relive the memory or experience the vibe for the first time with a live set from Ranacat. Miss Jools sat down with Big Shot Magazine for a short interview and provided a one hour mix for their latest Big Shot Guest Mix. You can read the full article and stream the mix over on the Big Shot Magazine website. 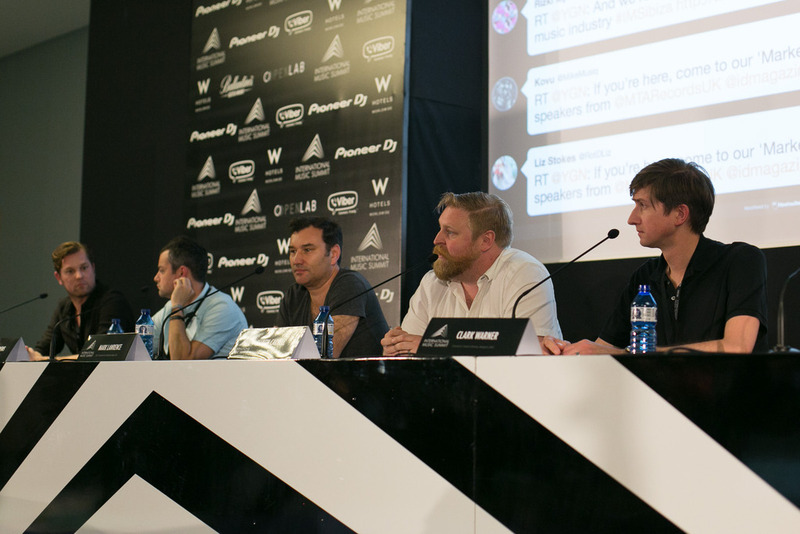 Ralf Kollmann joined Martin Carvell, Nick Matthews, Clark Warner, and Mark Lawrence at IMS Ibiza 2015 to cover the controversial topic Can You Buy Success in Electronic Music? Covering everything from the controversial DJ Mag top 100 to buying likes and top representation, the panel all agreed about the importance of authentic and organic fans. They emphasized that even if fans are bought this will not help an artists career in the long run and only create a short term success. 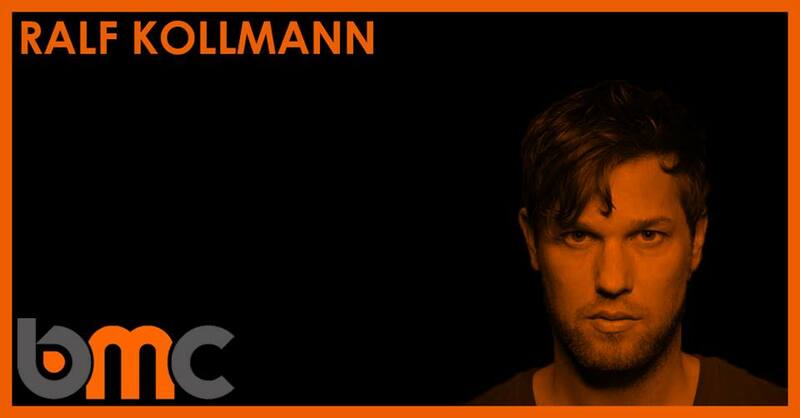 Ralf Kollmann will be joining other industry professionals at the Brighton Music Conference 2015. He will speak at the academy masterclass on "How To Start a Label" and professional panel on "New Revenue Streams in the Electronic Music Industry." The event takes place on the 5th & 6th of June at the Brighton Dome with various events taking place in venues across Brighton. For more information and tickets are available on the BMC 2015 website. When We Dip has given Lee Van Dowski's latests "Ulysse Is Back" a raving review. You can read the full article over on their website. Don't forget to grab your copy of EP that is quickly climbing the Tech House charts over on Beatport. Beatport and Mobilee have joined forces for a very special contest giveaway. Win flight, hotel, and tickets to be Anja Schneider's guest at the Mobilee Rooftop party at Hotel Silken Diagonal Barcelona on 12th of July courtesy of Beatport Guest List Sweepstakes. Enter to win on Beatport, contest ends on the 28th of May. Good luck!